Solar power systems make sense as they provide a sustainable energy source, are efficient and save you money on electricity. Solar power is also renewable, which means you will never run out. 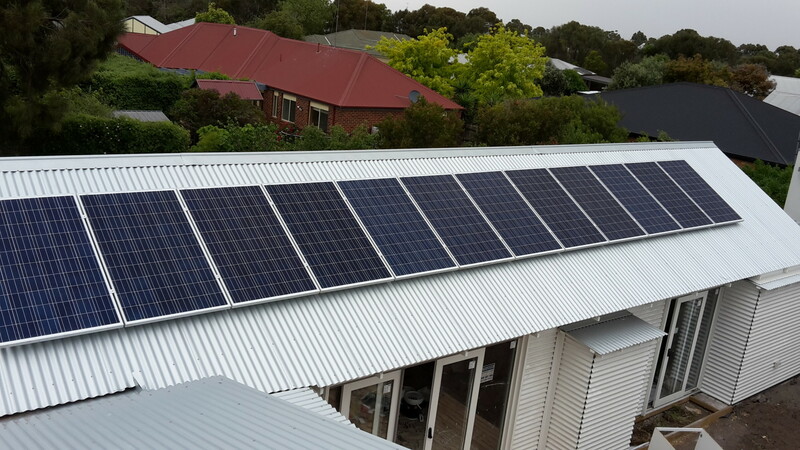 The Heat Shop in Yarraville and Geelong can supply and install solar panels in your home or business so you can take advantage of the benefits of solar. How do solar panel systems work? To have solar power the first step is to install solar panels. Solar panel systems use light from the sun to generate electricity. This electricity is in the form of a direct current, which travels to an inverter to be converted into an alternate current, which your home can then use. In this way, the solar panels replace the total reliance on grid energy. But there’s another clever element to solar power which allows additional energy not used by your home to feed back into the main electricity grid. Your energy company can reward you for this by reducing your cost of energy, while the Australian Government also offers grants for solar power as an installation incentive. Another feature of solar power systems is their ability to produce the most electricity when the sun is brightest, or when air conditioning systems from our Yarraville and Geelong stores are working hardest. In effect, you let the sun pay for your air conditioning. Visit us at The Heat Shop Geelong or The Heat Shop Yarraville and chat to our teams to find out more about solar power systems, including our range of solar batteries which allow you to store energy in your home.